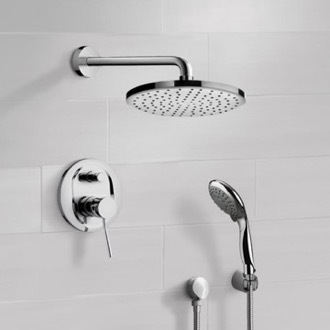 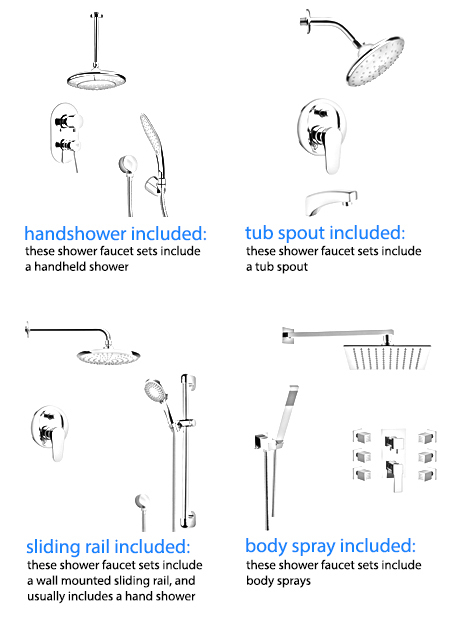 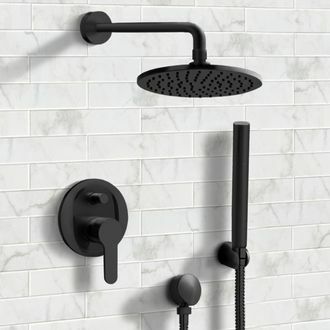 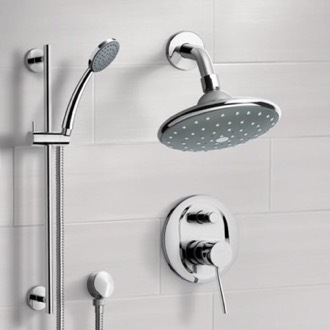 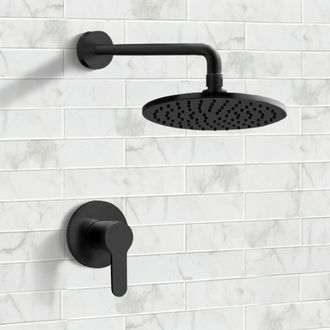 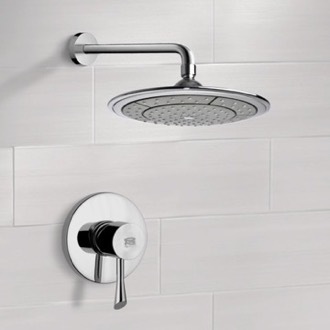 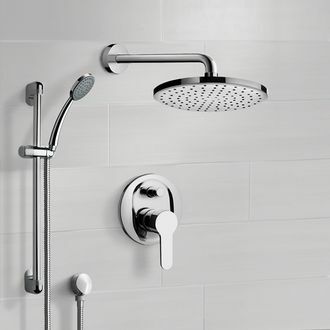 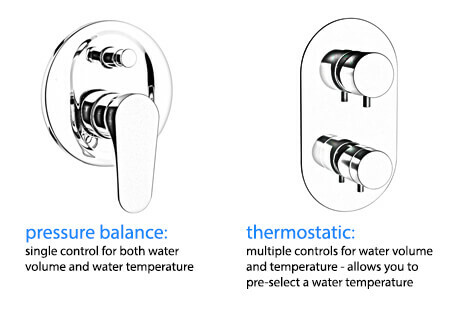 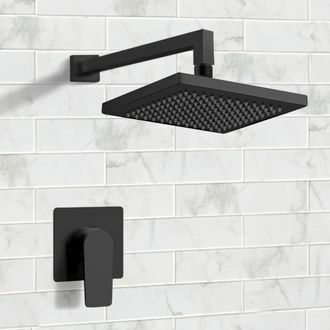 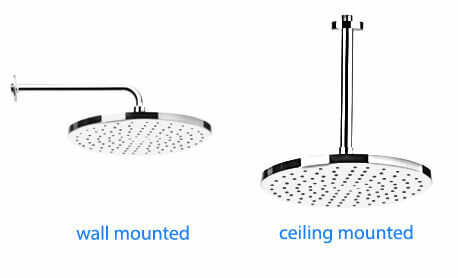 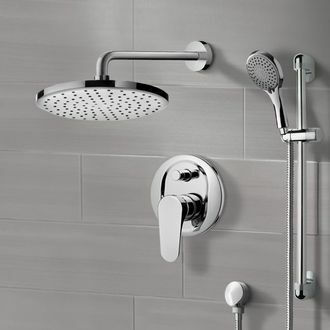 Shop our selection of rain shower faucets and get FREE shipping on all orders over $99! 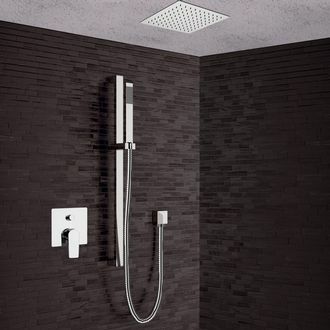 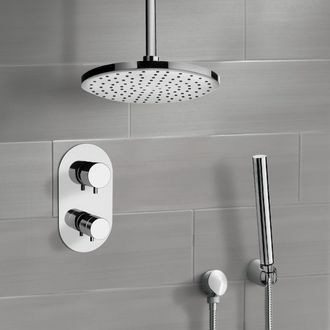 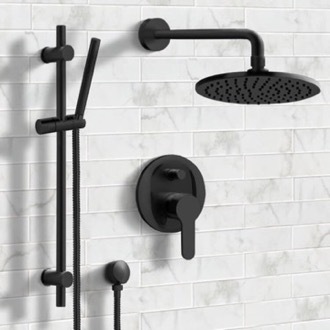 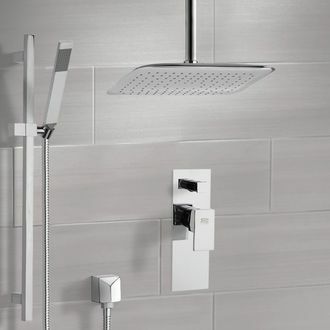 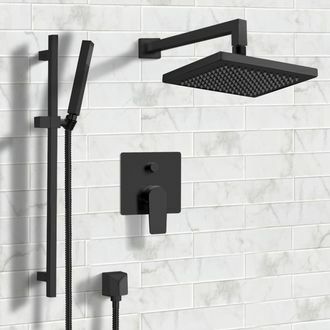 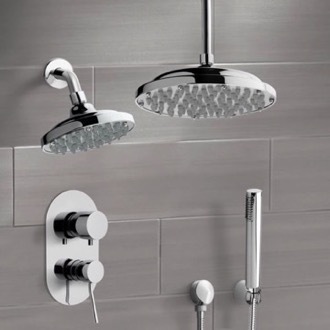 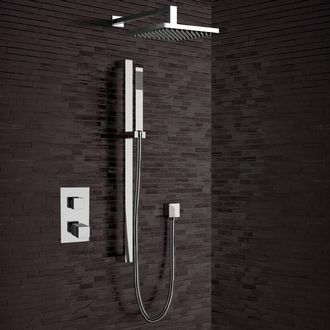 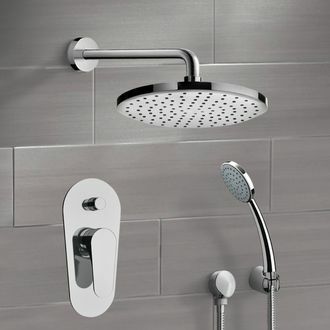 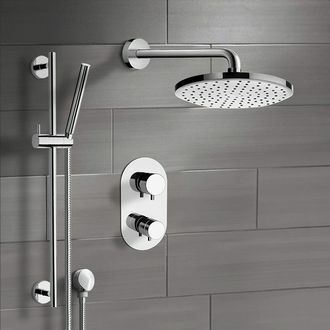 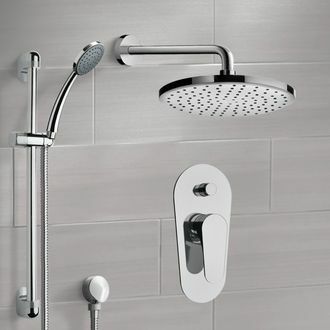 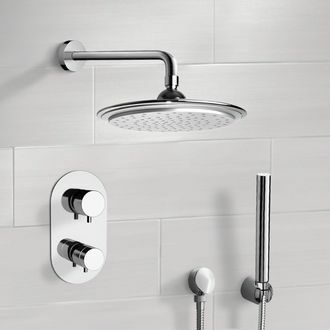 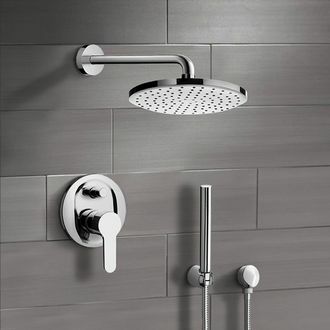 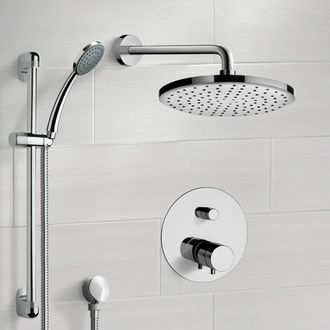 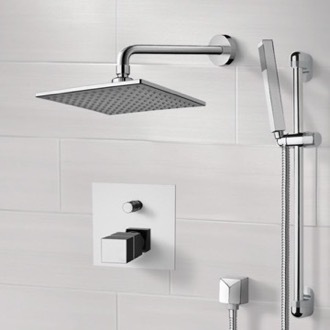 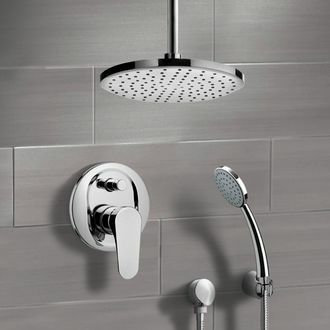 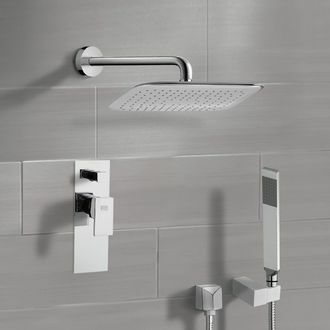 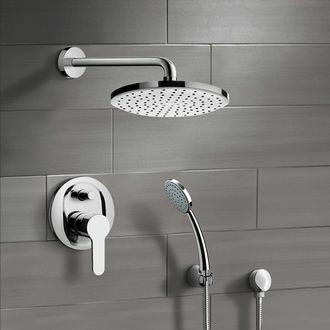 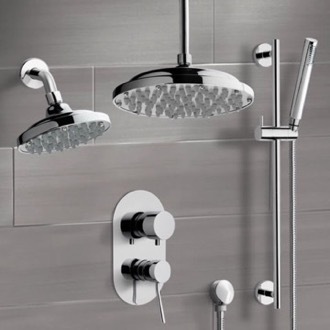 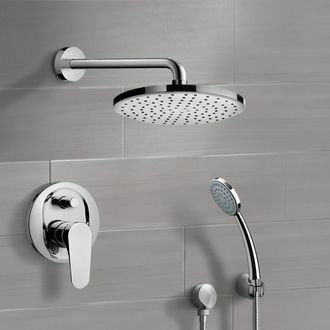 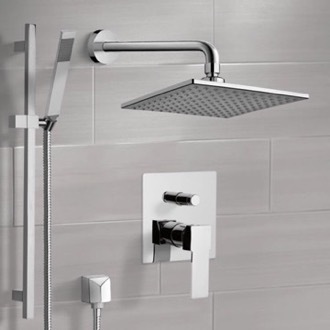 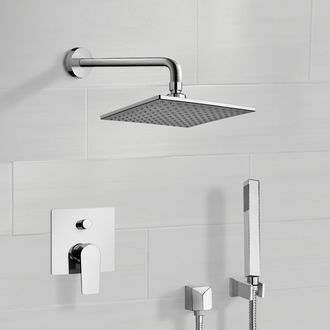 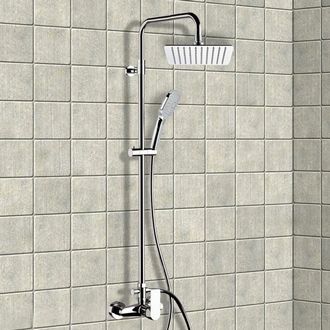 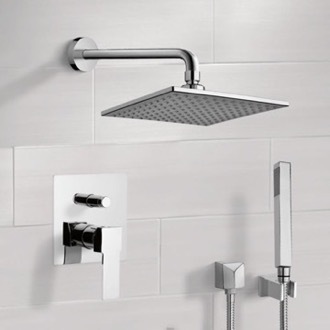 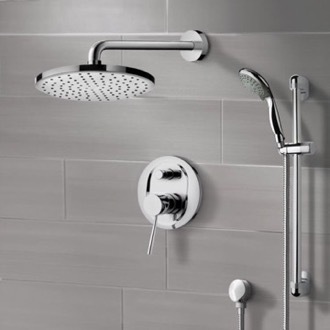 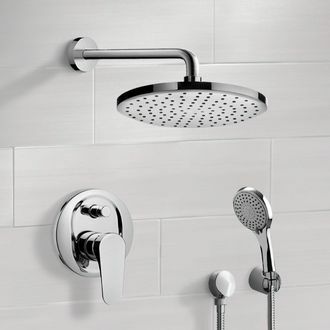 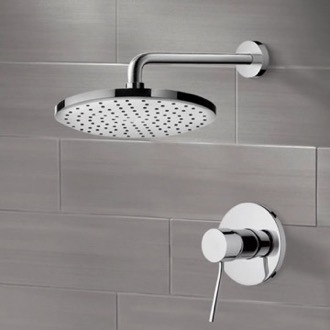 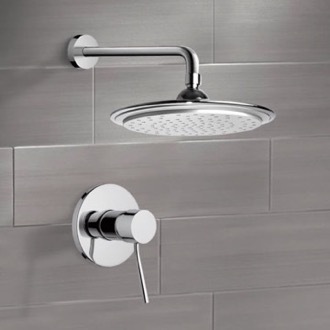 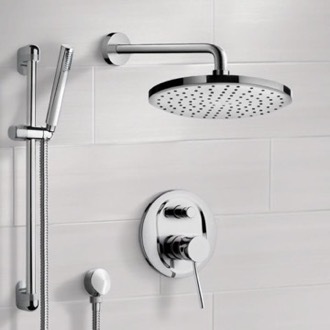 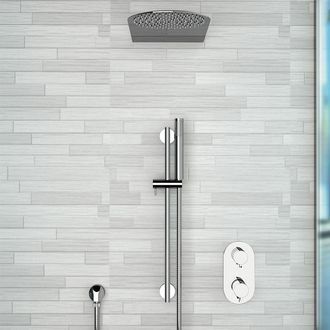 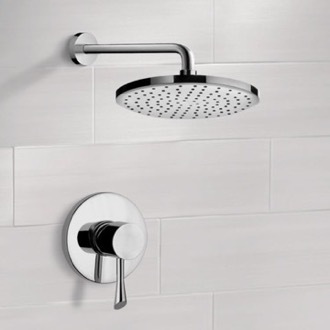 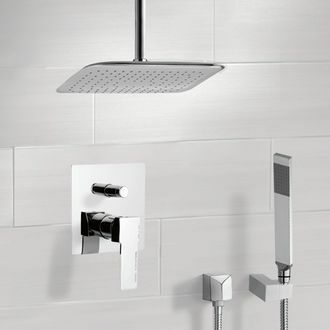 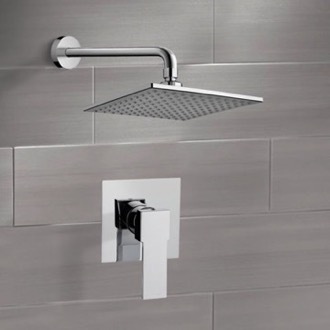 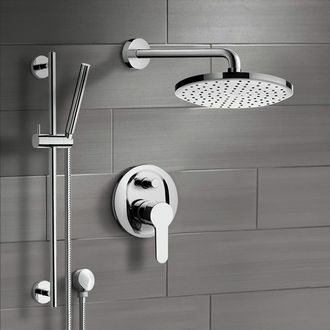 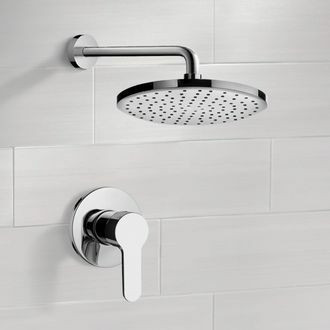 Rain shower faucets are one of the most trendy bathroom fixtures around. 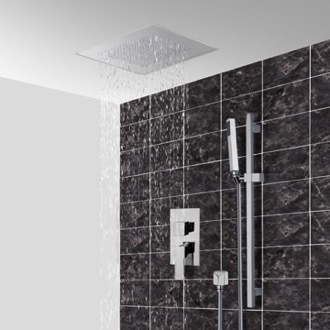 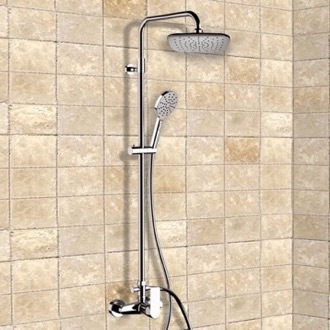 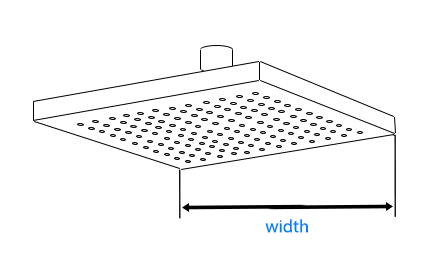 Why do people love rain showerheads so much? 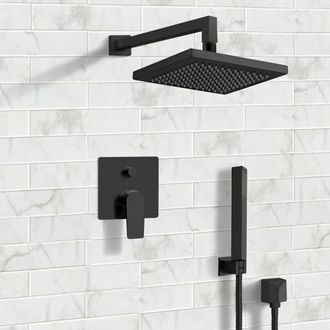 First, they look incredible and make a modern design statement in your bathroom. 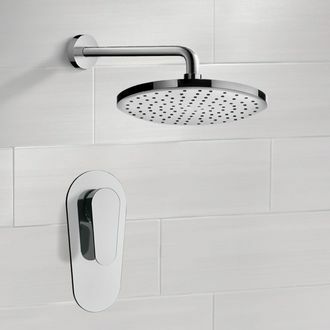 They also offer a gentle, spa-like experience as you wash away the day. 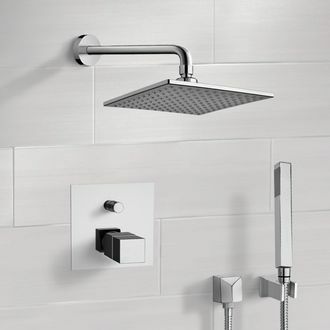 Finally, rain shower faucets are easy to coordinate with other fixtures, whether you go for a recessed or bar-mounted style.